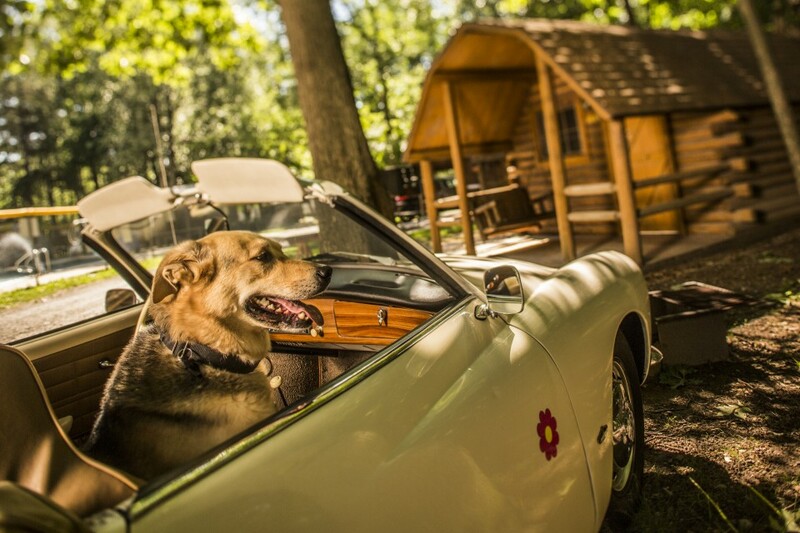 Bring your furry family members on your next camping adventure! 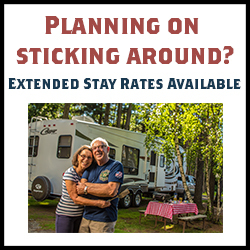 Enjoy the comfort and convenience of our pet friendly heated and air conditioned cabins or deluxe cabins, allowing you and your family to enjoy activities around town knowing your pet is comfortable and safe. And don’t forget about the K-9 Park for some off-leash playtime! See the KOA National Pet Policy below. Call ahead. 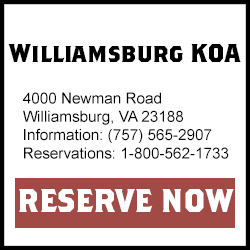 Check with Williamsburg KOA for their specific pet policies. Some don’t allow pets on tent sites, for example, or may have limited pet units: 2 pets are allowed in pet-friendly cabins (exceptions are allowed with management approval). Others don’t accept particular breeds that insurance providers have identified as having a history of aggression. Bring your helper. Service dogs are welcomed at all KOA Campgrounds.